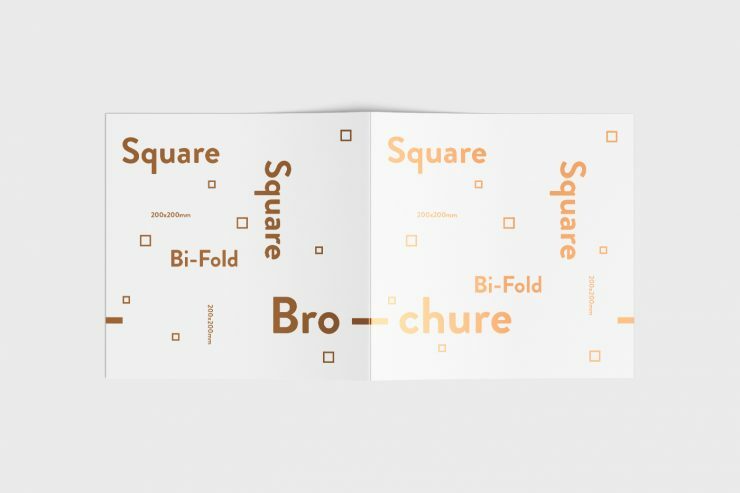 A free brochure mockup that can be used to showcase your design of a square, bi-fold design. It shows the two inner pages of the design, with the brochure open on a table. 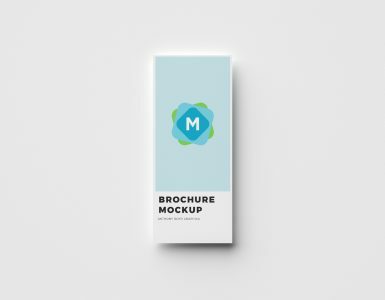 Subtle lighting and shadow effects give the mockup depth, and it works particularly well with a simple, typography-style design similar to that shown in the preview image. 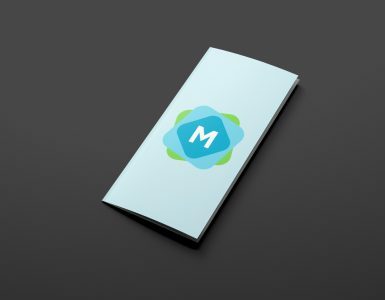 It’s important to show your brochure design in a realistic way (a flat screenshot doesn’t do it justice!). 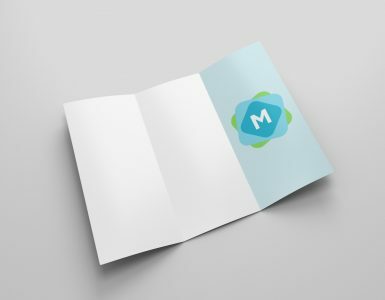 This mockup is a great way to do just that with this type of square design — a unique and stylish format.